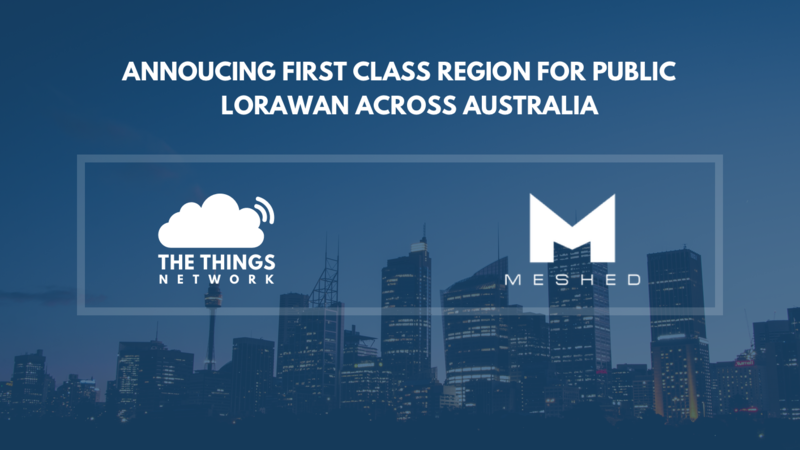 20 September, 2017 Amsterdam: The Things Network in partnership with Meshed today announced the deployment and availability of local hosting infrastructure for The Things Network, making a first class region for public LoRaWAN across Australia. As a result, community members from the region can now have higher network availability provided by The Things Network. 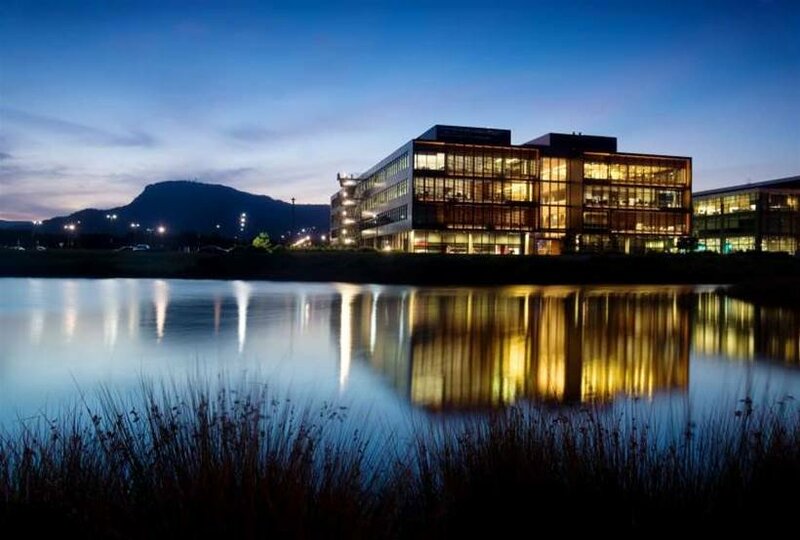 Furthermore, the first class region in Australia provides lower network latency with higher data throughput. 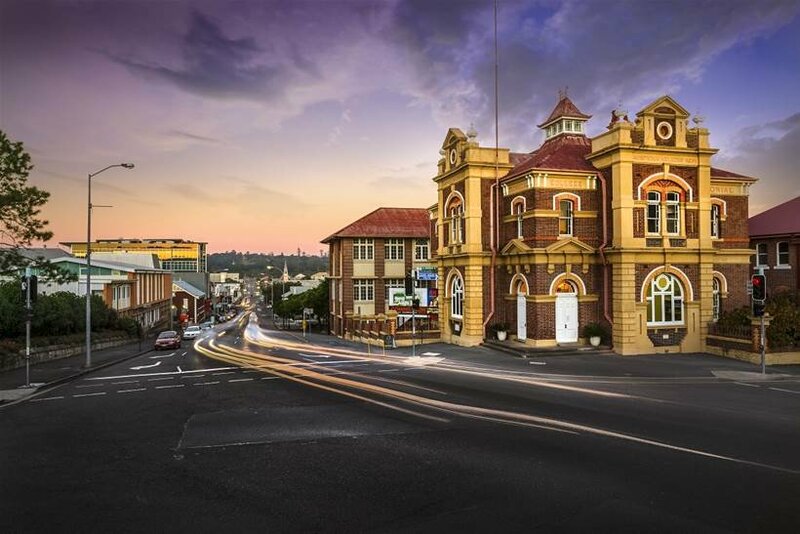 Meshed, an IoT integrator from Australia, has been one of the first groups to get involved with The Things Network back in 2015. Since then, they have partnered with universities, city councils, and companies to provide coverage and increase the awareness through the local community. With the low cost of network infrastructure along with the freely available frequency spectrum used by LoRaWAN, this exciting announcement brings in good news for IoT developers looking to get started with LoRaWAN projects. 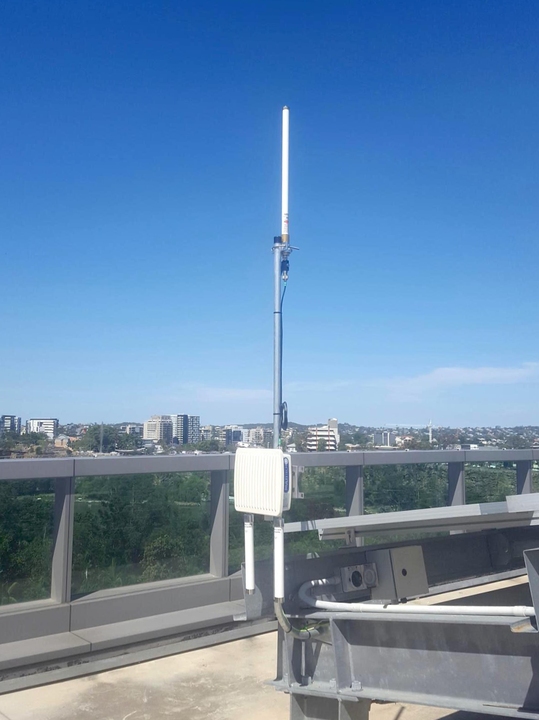 LoRa’s spread spectrum technology allows for a long range of over 2-3 km in urban areas and in rural areas it can easily reach 7-8km in the right setting depending on the environmental factors and gateway placement. 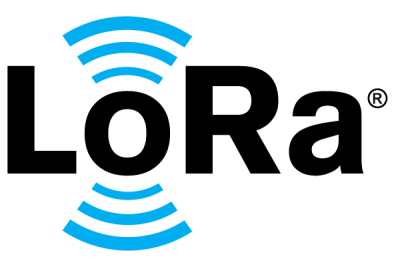 LoRaWAN has a high capacity for the number of devices that can be operational with data rates ranging from 0.3 to 50 kbps. One of its key features is low power consumption which allows devices to run for many years. The Things Network is building a decentralised data network together with the community allowing things to connect to the internet without using 3G or WiFi. 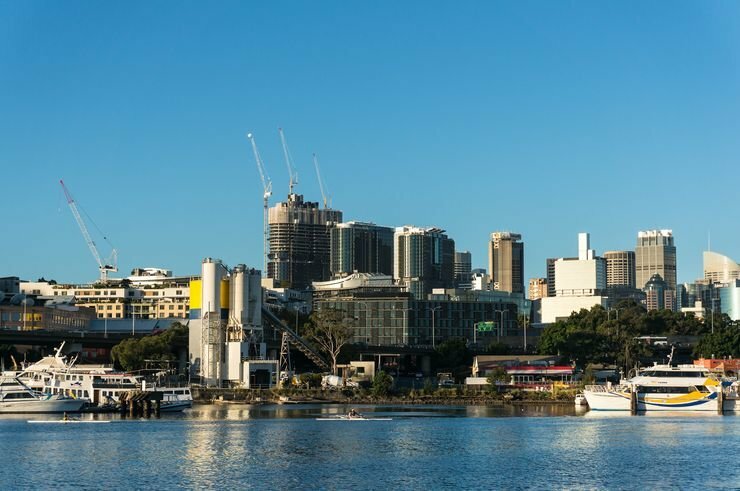 All these factors have played a key role in gaining critical mass with various partners and organizations involved in over 15 communities across Australia.